Leading telemetry solutions firm Wise Telemetry is confirmed as a Silver Sponsor for the North America industrial gas conference in Houston this December. Wise Telemetry is a new and rapidly rising telemetry company exclusively focused on the industrial, medical, and specialty gas industries. Just two years after being founded Wise Telemetry has expanded to doing business on multiple continents with gas distributors of all sizes. 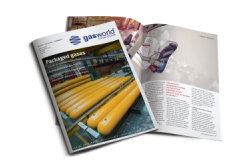 With monitoring products for every phase of the gas supply chain including bulk, microbulk, tube trailers, and cylinders. In addition to traditional telemetry solutions, Wise Telemetry is pioneering the cylinder and microbulk telemetry industry with patented and proprietary solutions. 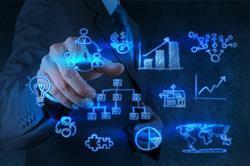 Wise Telemetry is also one of the most flexible telemetry platforms for integrating with ERP, asset tracking, and routing solutions. The data collected by Wise Telemetry devices can be used to forecast future demand, optimize routing, and improve end user satisfaction and loyalty. 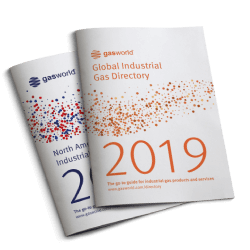 gasworld’s North American Industrial Gas Conference 2017 will initially provide insight into the changes taking place, but will also then deliver several key topics that will establish key “takeaways” to help attendees and companies support future decision-making around strategies and investment. With the theme, Tackling the Rate of Change in Our Industry, the event will take place at The Westin Oaks Houston at the Galleria in Houston, TX, Dec. 5-7, 2017. 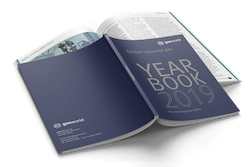 The conference will cover hot topics and offer practical advice from industrial gas professionals that will enable you to head into 2018 with a clear strategy for success. 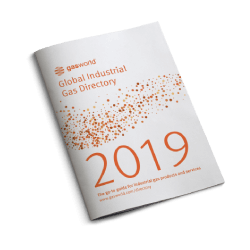 Specialist guidance from the world’s foremost industrial gas experts – experienced practitioners, industry visionaries, and subject matter experts. 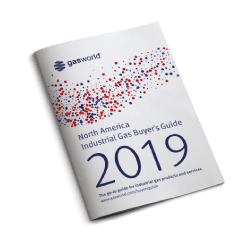 Gain new skills - drive your ROI by learning about best practices around the greatest challenges in the industrial gases industry. Invaluable networking opportunities - Forge new relationships in our exhibition hall and during our lunches and dinners. 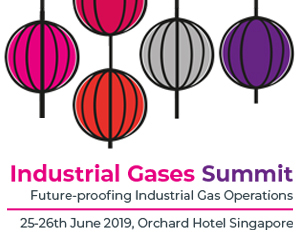 Top level & world-class Speakers – Hear from renowned senior industrial gas industry executives, and be advised how you can prepare your business to remain competitive. 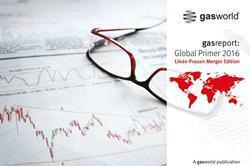 Take home toolkits - An educational toolkit to take back to your company. There are LIMITED SPACES LEFT so please BOOK NOW or register your interest for more information. The SPECIAL HOTEL RATE ends on 20th November (subject to availability), so if you have not booked your accommodation, please do so to take advantage of the discounted price. 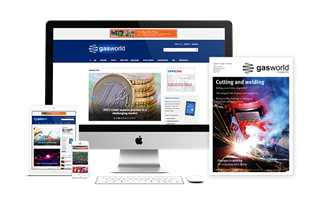 For more information visit the gasworld Conferences website or email conferences@gasworld.com, you can alternatively call on +44 (0)1872 225031.
gasworld’s North America Industrial Gas Conference 2017 kicks off tomorrow, with industrial gas professionals already beginning to gather at The Westin Oaks Houston at the Galleria in Houston, Texas.